Botox vs Juvederm | What’s the Right Option For You? Looking for an effective and fast-acting anti-aging treatment? Learn the difference between Botox & Juvederm so you can decide which option is best for you. 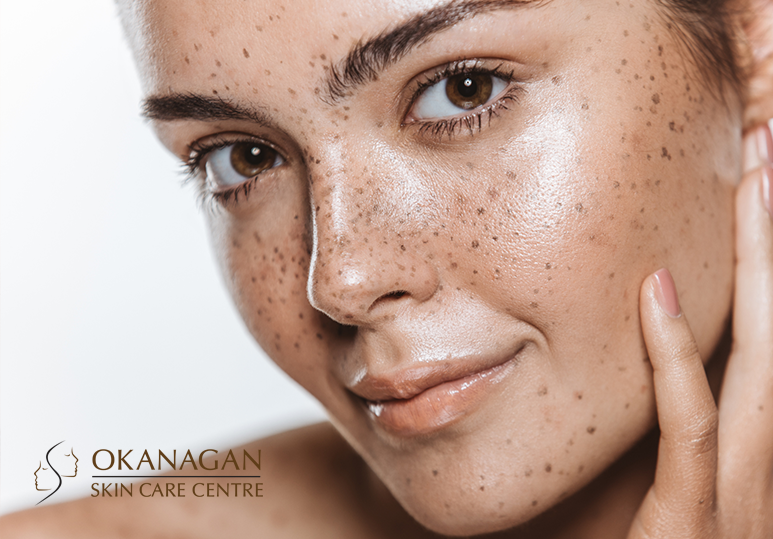 While you may not be able to stop the aging process, at Okanagan Skin Clinic, our skin specialists can help you naturally slow its progress through the use of powerful and safe anti-aging treatments including Botox and Juvederm. At our skin clinic, we understand that every patient’s skin is unique which is why we strive to provide a range of minimally-invasive procedures from dermal fillers and Botox, to chemical peels and IPL photorejuvenation, which are proven to brighten your face, smoothen out your wrinkles and help you feel years younger. Botox vs Juvederm: Which is Right For Me? 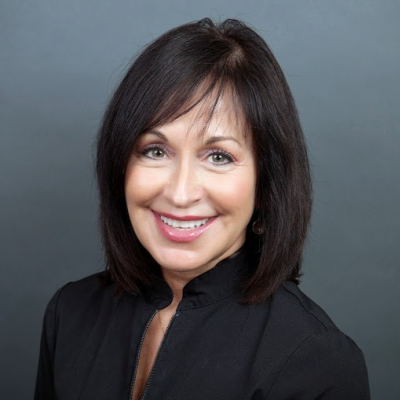 Botox and Juvederm are two of the most popular non-surgical, anti aging procedures worldwide and sometimes the line between these two toxins can often be blurred. However, there are significant differences between the two procedures and it’s important to fully understand this before making the choice about which option is right for you. While Botox and Juvederm are both very effective injectables, their compositions are completely different. Botox is made of a very diluted form of the botulism toxin and when administered by a professional skin care specialist, is completely safe and effective in smoothening out unwanted wrinkles & fine lines. Juvederm is a dermal filler made from hyaluronic acid, a naturally occurring substance found in the skin. When injected, it lifts, smooths and plumps the skin for a more youthful appearance. Every patient’s skin is different and at our skin clinic, we understand that your aging concerns are unique. Depending on what you wish to correct, we can help you decide which anti-aging treatment is right for you. It is also popular among younger patients (20-30 years old) because there is a preventative aspect to it. Unlike Botox which temporarily paralyses muscles to reduce wrinkles, Juvederm works by plumping up the tissue beneath the skin, shrinking fine lines and wrinkles. Both Botox and Juvederm are very effective injectables with long-lasting, dramatic effects. However, neither one of them provides permanent anti-aging results. 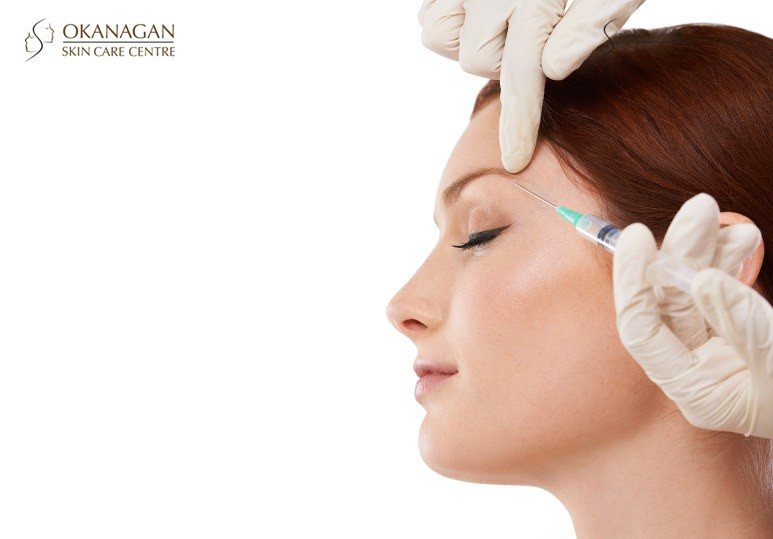 Botox results usually last for up to 12 weeks and repeat treatments are required at least every 3 months. Juvederm provides one of the longest-lasting results of all dermal fillers and typically, the effects will last for between 9-12 months. Don’t know which one to choose? Book a Personalized Consultation! At Kelowna Skin Clinic, we believe that the more we know about your skin, the more successfully we can treat it. That’s why we often recommend you come for an in-depth consultation with one of our skin care specialists before deciding on any cosmetic treatment. Using the VISIA Digital Skin Analysis System, we are able to create a personalized anti-aging skin care treatment program for you, designed to achieve optimal aesthetic results that you are sure to be happy with! Based on your VISIA complexion profile, your personalized treatment will also include optimized recommendations for ongoing skin care. This means that if your profile shows emerging spot-related concerns, we can recommend photorejuvenation therapy. Or if fine lines and wrinkles are appearing, Juvederm or Botox may be recommended. To find out whether Juvederm or Botox is the right option for you, or to discover our wide range of cosmetic treatments, contact our skin specialists 250-868-9290.